Alliance. That was what she had said. Deceive. That was what I had done. Sara was dead. I couldn't say sorry now. I could have saved her. I could have gone back through the flames, to where she was screaming, saved her from the burning beam. But in that moment, I hadn't thought. 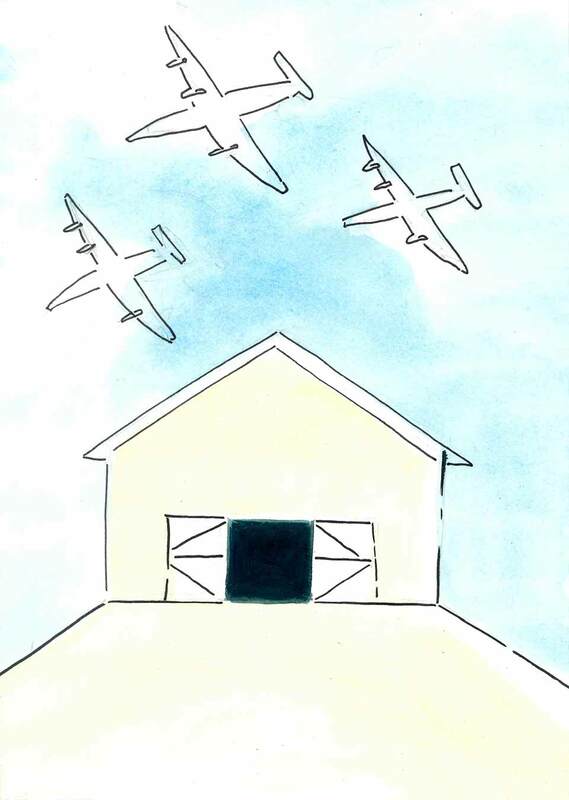 I saw the door, bright light, and heard the rumble of the bombers. I was scared, I'll admit. But that's no excuse. I watched my own ally, friend, best friend die. I watched as the beam seemed to fall in slow motion. She was crushed, on fire and alone. I had run instead of trying to save her, her death was my fault. It all started with that stupid game I made up, who could climb the highest in the haunted barn, which I always won. She hated it, but I always made her play it just so I could show off how good I was at climbing. As I ran, I would always yell, “I’m not afraid of heights! I bet I’ll win. I always win.” You can see why she hated it. I was winning (as usual) when the bombers came. The sirens squealed, and I screamed. I fell off with shock, knocking her as I went down. I fell without any injuries, however she fell heavily on her leg, which broke with a horrific crack. Sara fainted. Flames started to lick the barn. The ghosts were being released. I was crying now. I saw the door, the shelter in the garden. I could run now… Then I looked back and saw Sara’s deathly white face, her face seemed so calm. The bombers rumbled overhead. I was afraid- afraid of death. Afraid of what would happen if I tried to save Sara.